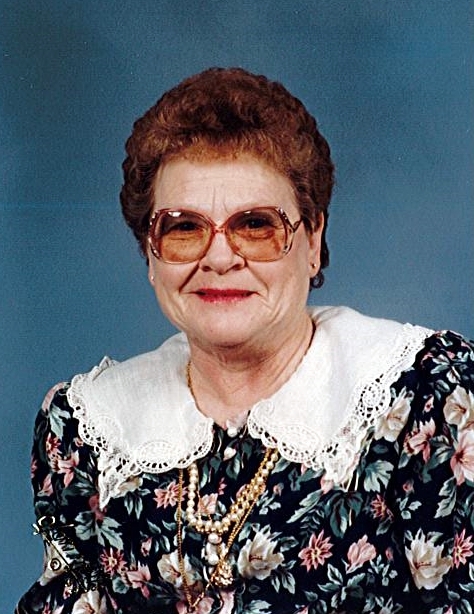 Hilda Joyce Robinson, age 85, Harrodsburg, widow of John C. Robinson Jr., passed away on Tuesday, November 27, 2018 at Signature - Harrodsburg Health Care Center in Harrodsburg. Born April 8, 1933 in Cornishville, she was the daughter of the late Riker and Mary Will (Gardner) Warner. She graduated from Cornishville High School, was a housewife, a member of the Order of Eastern Star, was a member of the Fellowship Baptist Church and attended Calvary Baptist Church. Survivors include two sons: Michael (Vicki) Robinson and Darrell (Angela) Robinson both of Harrodsburg; four grandchildren Alexandra Robinson, Octavia (Scott) Holiday and Madison Robinson all of Harrodsburg and Jacob (Katie) Robinson of Danville and four great grandchildren. Hilda was preceded in death by two brothers, Jackie Warner and Goodloe Warner and a sister, Mary Jo Fuell. Funeral services will be conducted 11:00 am, Friday, November 30, 2018 at Sims Funeral Services by Bro. Lynn Releford. Burial will be in Springhill Cemetery in Harrodsburg. Pallbearers are: Gary Hatter, Greg Brown, Jacob Robinson, Scott Holiday, David Whittinghill, and Thomas Sanders, Jr.
Visitation will be Thursday, November 29, 2018 from 5:00 pm until 8:00 pm and Friday from 9:00 am until the time of services at Sims Funeral Services. 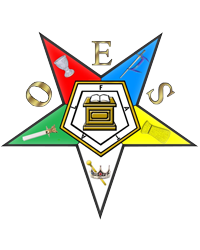 There will be an Order of Eastern Star Service at 7:00 pm on Thursday during the visitation.